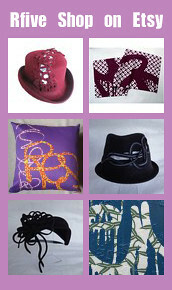 You are currently browsing the monthly archive for 12月 2009. 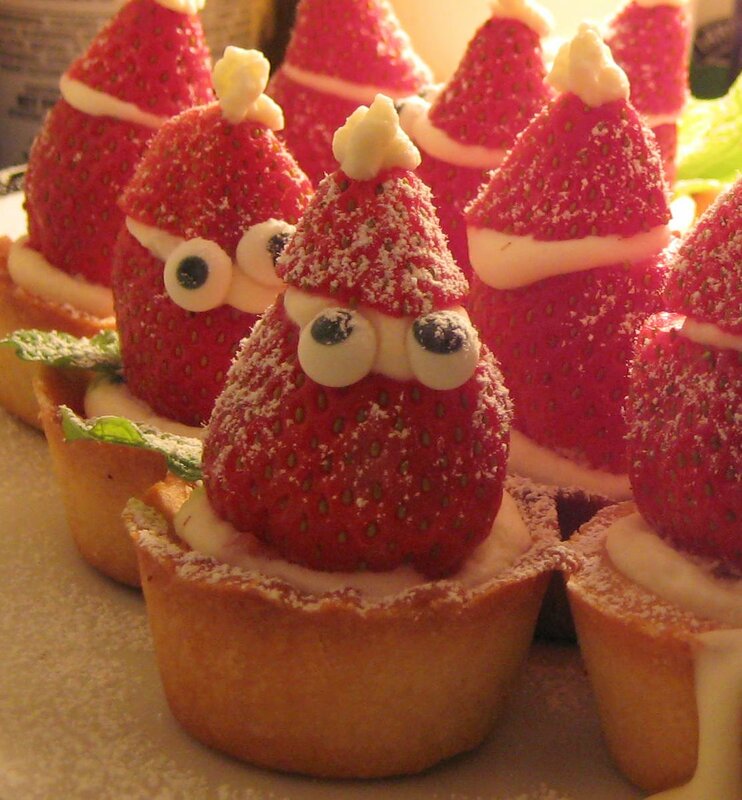 Happy Holidays!, originally uploaded by Reiko27. My mission this year was salad. 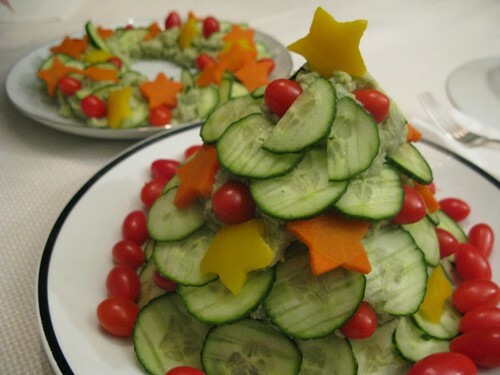 Basil potato salad proved to be a good combination for the tree & wreath. It made me very happy to see the star shaped vegetables on my (husband’s) family’s plates. Santas are from my last year’s posting. Happy Holidays!! 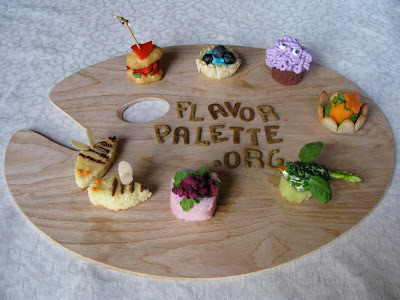 Flavor Palette catered a reception party, for Alaria, after their concert @ Carnegie Hall. 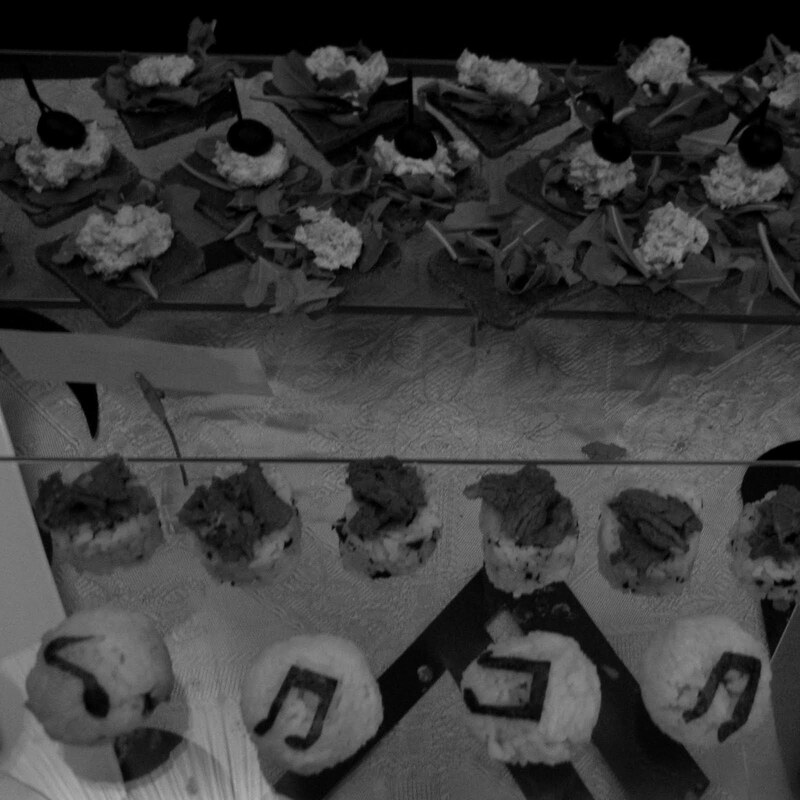 Designing food with music theme was great fun for me, and I can tell musicians and music lovers noticed all those little details Isabel and I presented. 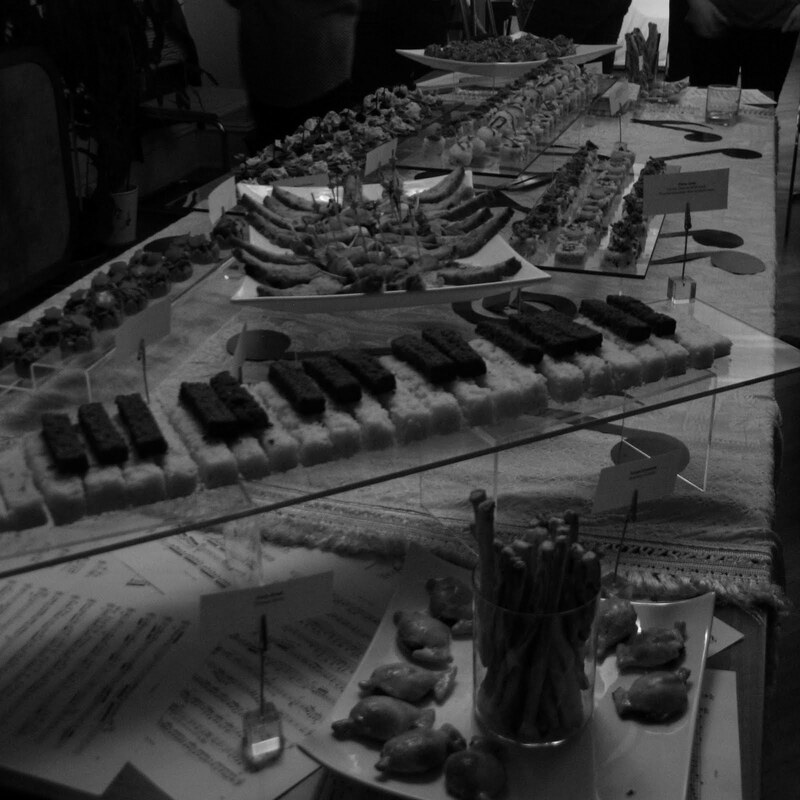 Some pianists were trying to “play” the piano cake (lemon cake+ chocolate cake), and many of them enjoyed finding our little music notes (olives on crostini, cut out nori and cracker on sushi). Only tragedy was my photographs. Our photographer was absent, and I just didn’t have time to figure out my camera. Ugh…. 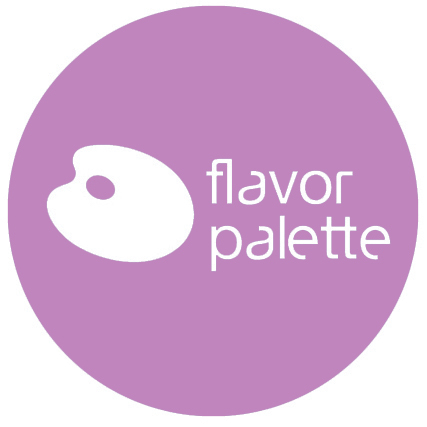 Color samples of our food. Red : Curry chicken profiterole. Blue : Filo tart w/ vanilla cream & blueberries. Yellow : Lemon cake bee. Green : Cream cheese bird, w/ herbs & greens on cucumber. Pink : Ume(plum) rice roll w/tuna & pickled cucumber. 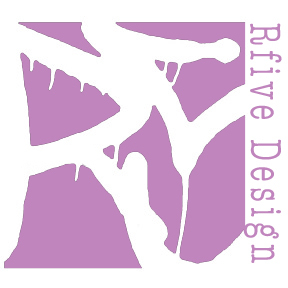 Purple : Chocolate cake with purple frosting. 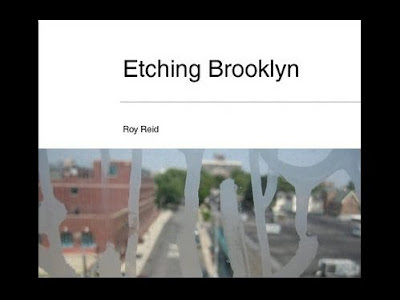 Etching Brooklyn by Roy Reid, is available at Amazon.com. It’s like having a little train window in your living room. 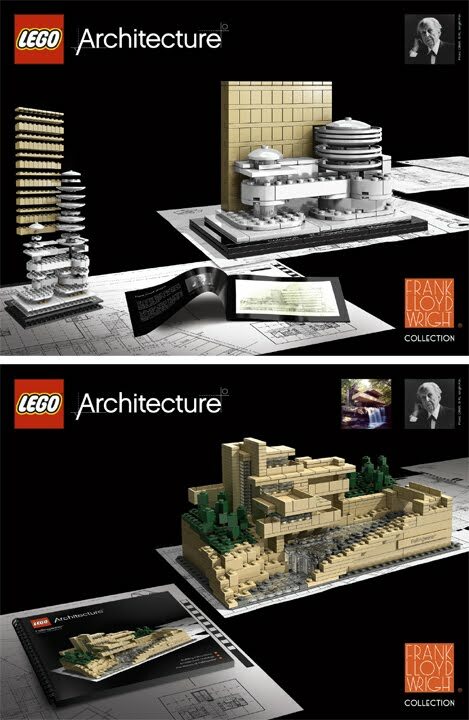 Solomon R. Guggenheim Museum (10 yo +)and Fallingwater (16 yo +) both designed by Frank Lloyd Wright. Totally going on my wish list. …I think I am old enough. 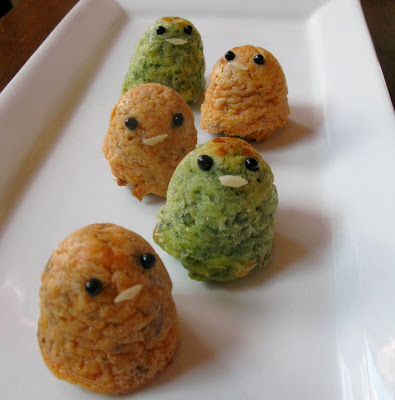 New savory cakes. Carrot + Ginger Turkey (orange) and Parsley + Bacon (green).